People in Hong Kong absolutely love, or even a bit addicted to traveling. There were 1.8 M Hong Kongers went to Japan for vacation or work in 2016 which is over 1.7 of the population here! And if you opt for credit cards over cash when traveling abroad, always remember to check the handling fees with your credit card issuers. 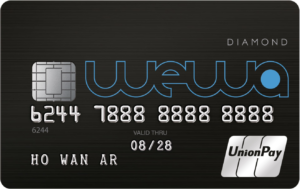 Most Visa and Mastercard require 1-2% transaction fees whereas UnionPay has no such fee incurred. Earn HK$4=1 Asia Mile (or PhoenixMiles) exclusively all year round with no mileage conversion fee and expiration for points. You could enjoy booking discounts on Expedia, Agoda, Zuji, Hotels.com and other hotel booking websites. You could also enjoy a complimentary newspaper or magazine at RELAY’S branch in Hong Kong International Airport restricted area simply by presenting your card and valid boarding pass. 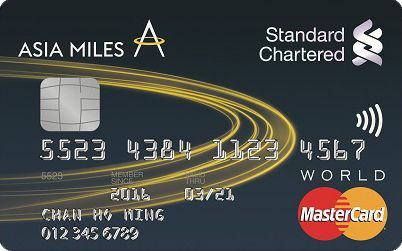 Earning Asia Miles are probably the biggest driver behind your choice if you are getting this card. Enjoy HK$4=1 Asia Mile for dining, online and overseas transactions; and HK$6=1 Asia Mile all year round for all eligible spending (including the automatic add value service for your octopus card). 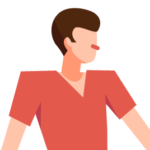 Points are auto-converted to Miles at the end of each month with no handling fees incurred. Earn 9X RewardCash aside from the extra 5X RewardCash for online and overseas spending and the extra 3X under “Red Hot Rewards of Your Choice”. You could also play with “Red Hot Rewards of Your Choice” strategically to make some money. One way is to use the 3X RewardCash promotion and transfer the other 5X RewardCash to China or Overseas Spending in order to enjoy a 14X RewardCash multiplier which comes with either 5.6% RewardCash rebates or HK$1.79=1 Asia Mile. 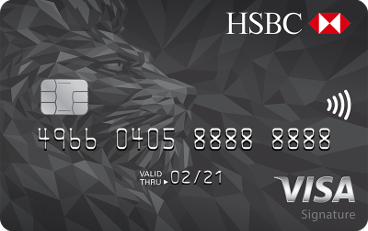 The biggest advantage, among the many, associated with this card probably goes to the handling fee waiver for online transactions. For example, you could enjoy 4% cash back for transactions in the 4 designated spending categories (travel, cinema, karoake and theme park). 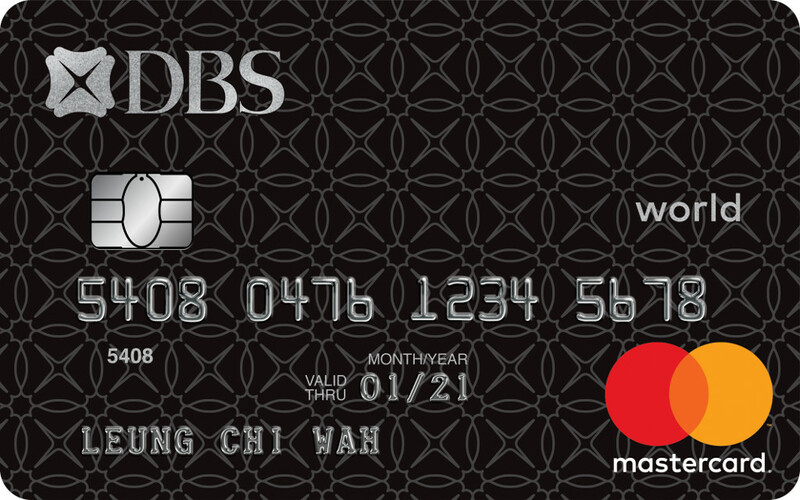 It also gives a favorable rate of HK$250=HK$10 rebates with purchases in selected travel agencies and airline companies. Moreover, you could enjoy privileged access to Plaza Premium Lounge (promotion until March 31, 2018; registration needed) and beverages at Pacific Coffee in Hong Kong International Airport for HK$1 – perfect for frequent travelers!